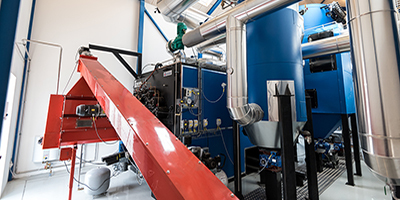 Linka Energy is among the world leaders within development, design and construction of fully automatic high-quality biomass plants worldwide. Our solutions are based on the single customer's situation and needs, and we offer close collaboration as a sub-/component supplier or a turn-key contractor. With more than 3,500 plants throughout the world, and even more to come, Linka is a skilled international collaborator – as developer and contractor. 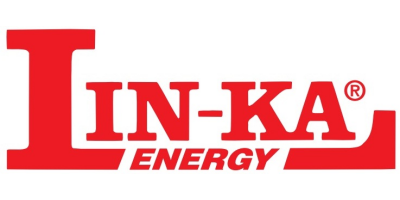 Linka was founded in 1978 in the wake of the global oil crisis. Since the beginning we have focused on the development and optimization of environmentally friendly forms of energy based on biomass. Today we are among the world leaders within development, design and construction of fully automatic high-quality plants worldwide. Plant sizes range from 100 - 15,000 kW, and are primarily based on fuel types such as straw, wood chips and wood pellets, but also other more exotic biofuels can be used. - We advice you regarding solution, dimension and construction of your plant, along with subsequent environment tests. 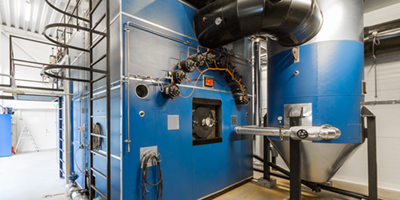 - Linka follows your biomass project from day one to commisioning. 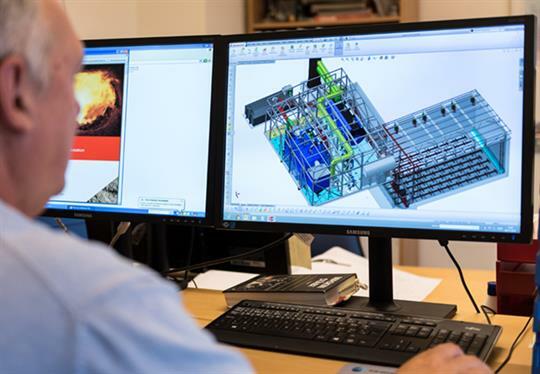 Our advanced 3D images enables you to experience the plant visually. 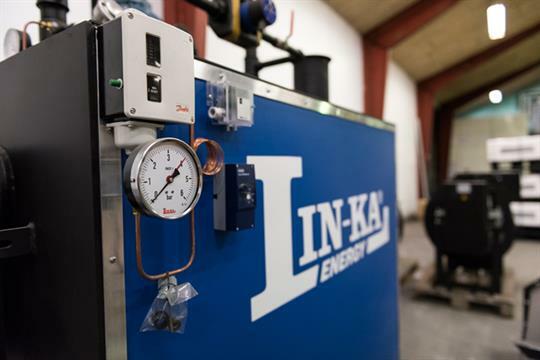 - All Linka plants are fully documented, including every component, which enables quick and competent service. Also outside office hours.